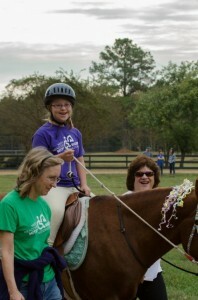 The Mitey Rider Spring Festival is an annual all-day event, showcasing every one of our amazing Mitey Riders! It is a fun, family-friendly day for everyone! Riders will show off their skills and may invite family and friends to come and watch. Hundreds of people attend the Mitey Rider Spring Festival every year, including donors, volunteers, neighbors, community leaders, local businesses and many more. Mitey Rider Merchandise on sale at our Mitey Market! > Click HERE to email us if you are interested in SPONSORING the Spring Festival!